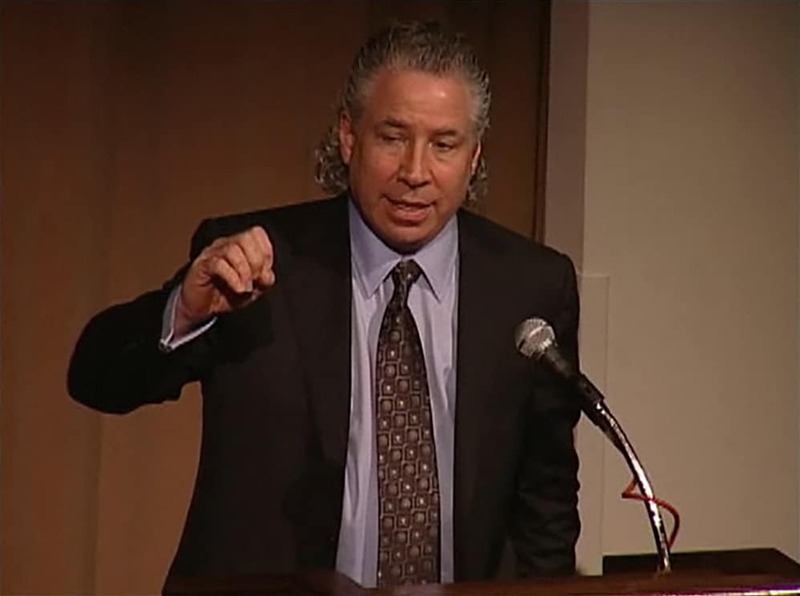 Dr. Steven Fagien is one of the world’s foremost experts in oculoplastic surgery. 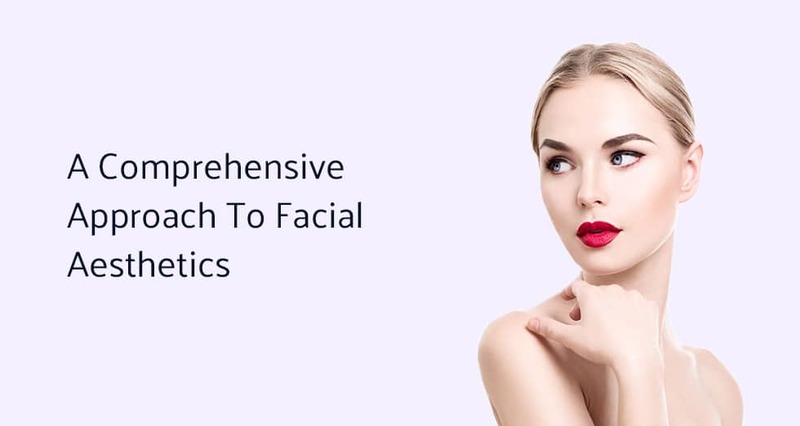 With over 25 years of experience and devotion towards facial aesthetics, his use of surgical and non-invasive treatments are one of the many ways that he restores facial appearance and provides optimal results for patients across the world. Whether you’re seeking an upper or lower blepharoplasty treatment or wanting to get rid of bags under your eyes, Dr. Fagien has artistically perfected the power of cosmetic eyelid surgery so that your results are beautiful, youthful, and lasting. Dr. Fagien is also highly skilled in some of the most advanced cosmetic eyelid procedures such as double eyelid surgery for Asians and canthoplasty to the lift the corners of your eyes. 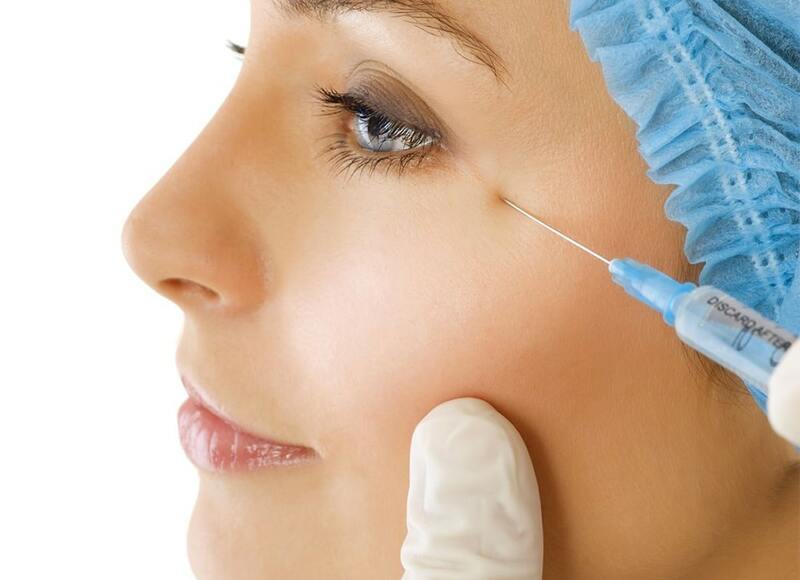 As one of the single most effective ways to get rid of wrinkles, Dr. Fagien continues to administer Botox injectables to patients to get rid of forehead lines, crow’s feet, frown lines, and much more. No matter what your wrinkled area of concern is, Dr. Fagien will provide you with a personalized Botox treatment plan that eliminates signs of aging and has you feeling youthful and rejuvenated in just a few days. Fillers have grown to become one of Dr. Fagien’s favorite injectables to include in a patient’s facial treatment plan due to its success and patient satisfaction. 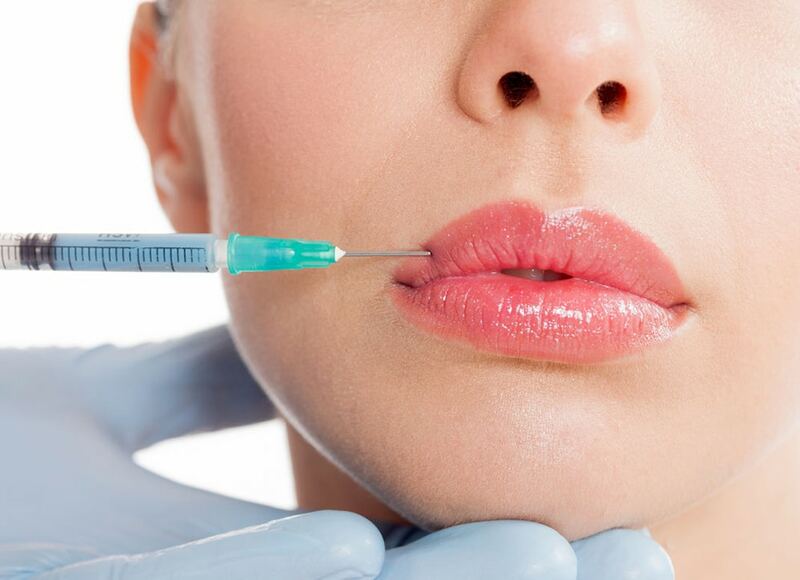 Used to eliminate deep wrinkles and add volume to the lips, eyes, and cheeks, fillers are the go-to injectable patients turn to when seeking immediate results. A new era of double chin removal has finally arrived, and it goes by the name of Kybella. As one of the leading members of the research team involved with its FDA approval, Dr. Fagien is one of the most experienced doctor’s in the world with the newly advanced fat melting injectable. 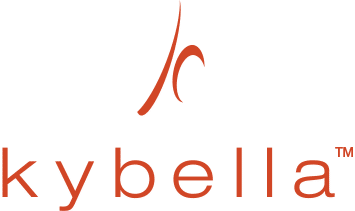 The greatest benefit to a Kybella procedure is that it can provide almost identical results to surgery but without any downtime or anesthesia. 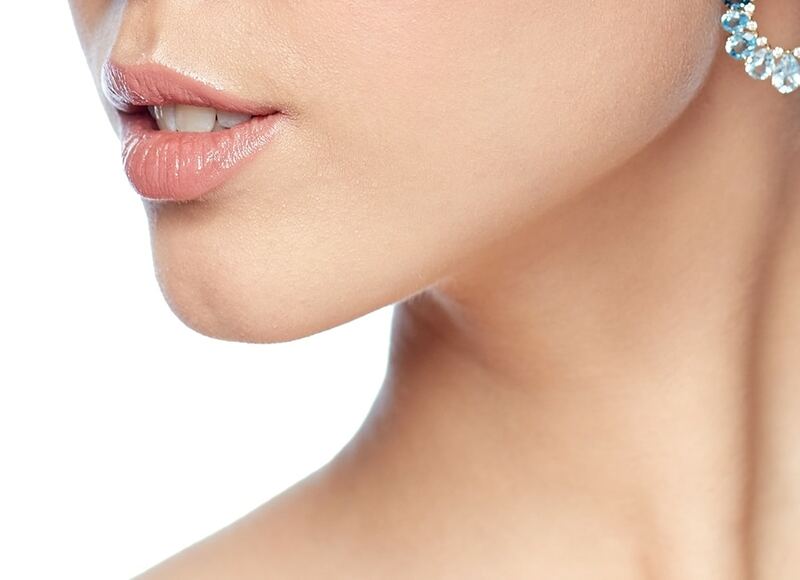 So if you’re someone who deals with excess fat under your chin, it’s time for you to experience the power of Kybella. If you’re looking for additional ways to maximize your look and feel following a procedure, then Dr. Fagien has an FDA approved skin care product for you. Cosmeceuticals like ZO Skin can be the perfect way to maximize the effectiveness and longevity of a treatment by improving and maintaining your skin’s quality. Additional skin care products such as EltaMD and Latisse can be used to prevent skin damage and reverse eyelash thinning without undergoing any type of procedure. 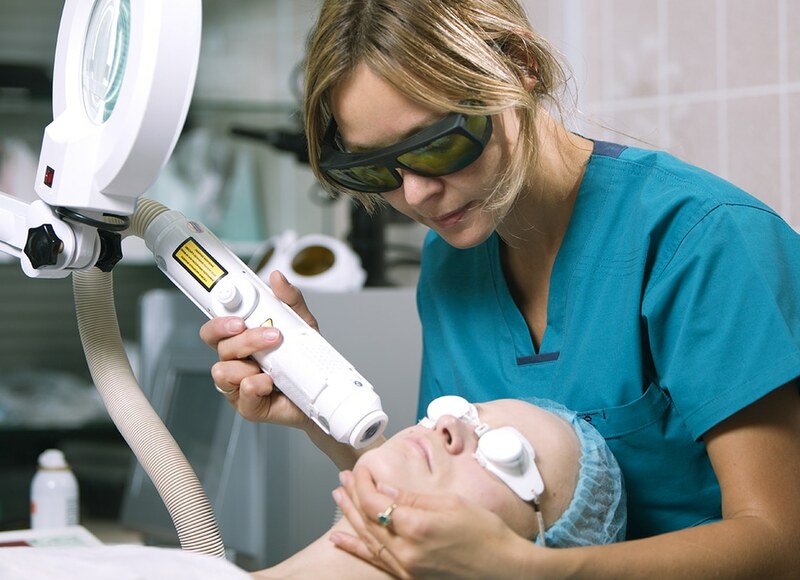 Lasers treatments are the perfect way to enhance your skin’s appearance. Dr. Fagien commonly supplements laser procedures into his patients’ personalized treatment plans as a way to maximize the results of surgery or injections and provide them with the highest degree of satisfaction in their newly restored look. Additionally, Dr. Fagien uses lasers to treat a variety of concerns such as hair removal, acne scarring, facial redness, and more. 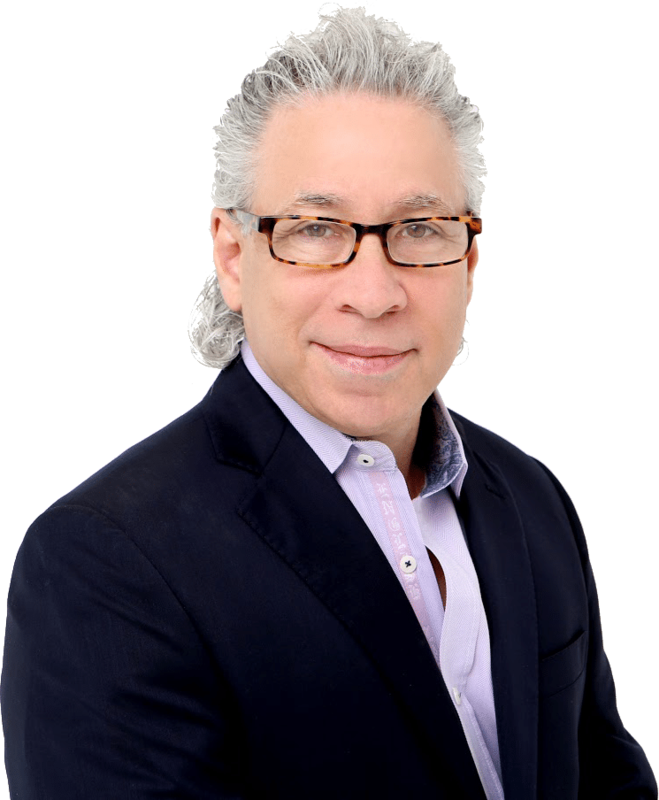 Steven Fagien, MD is one of the world’s foremost experts in oculoplastic surgery, and he has devoted more than 25 years to facial aesthetics. In addition to being lauded for his surgical skills, Dr. Fagien is a sought-after clinical researcher and educator as well. 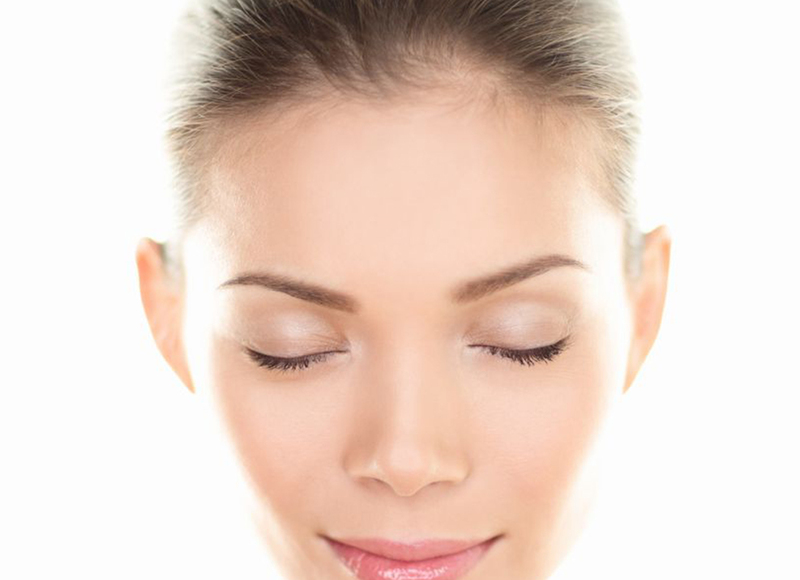 Dr. Fagien sees surgery as just one of many tools that enhance and restore facial appearance. He also uses non-invasive treatments such as injectables and lasers that work hand in hand with surgical procedures to obtain optimal results. Along with earning his medical degree, Dr. Fagien also completed his residency in ophthalmology at the University of Florida’s College of Medicine as well. He then went on to finish his fellowship in ophthalamic plastic and reconstructive surgery with Allen M. Putterman, M.D. at the University of Illinois’ Eye and Ear Infirmary. As one of the most sought after researchers in the cosmetic world, Dr. Fagien has conducted over 30 research studies ranging from FDA clinical trials to industry sponsored studies. Dr. Fagien was part of the research team that led to the FDA approval of Kybella, the newly advanced treatment for double chin removal. 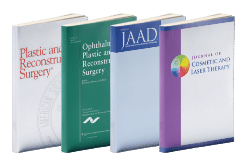 Dr. Fagien authored the best-selling book, Putterman’s Cosmetic Oculoplastic Surgery in honor of his mentor Dr. Allen M. Putterman. 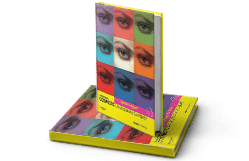 Used in classrooms across the world, this 360-page masterful publication serves to teach and train cosmetic surgeons some of the most advanced techniques in facial aesthetics. With thousands of successful procedures performed, seeing is believing with Dr. Fagien. 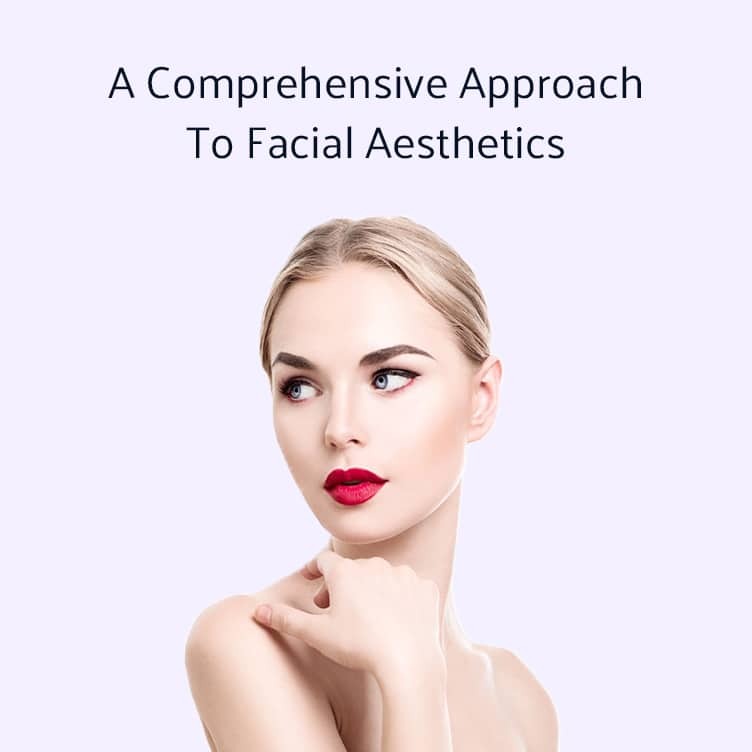 His success rate and ability to provide patients with their desired look is the reason so many individuals and experts turn to him for aesthetic treatments and expert advice. Whether you’re a first time patient seeking a consultation, searching for a new doctor, or planning a follow-up treatment, there’s never a patient that Dr. Fagien can’t or won’t provide a successful treatment plan for. You want a surgeon you can trust, and no one is more trusted when it comes to facial aesthetics than Dr. Fagien. When he isn’t performing world-class treatments and procedures, he’s teaching them to students, peers, and other plastic surgeons across the world. Dr. Fagien has made hundreds of presentations in across the world and continues to be one of the most highly demanded doctors for cosmetic education. You want a surgeon you can trust, and no one is more trusted when it comes to facial aesthetics than Dr. Fagien. When he isn’t performing world-class treatments and procedures, he’s teaching them to students, peers, and other plastic surgeons across the world. Dr. Fagien has made thousands of presentations across the world and continues to be one of the most highly demanded doctors for cosmetic education. Not sure what procedure is right for you? Dr. Fagien can help! Select a facial area below you want to learn more about.